Sectional or Roller, Timber or Steel, Manual or Automated. 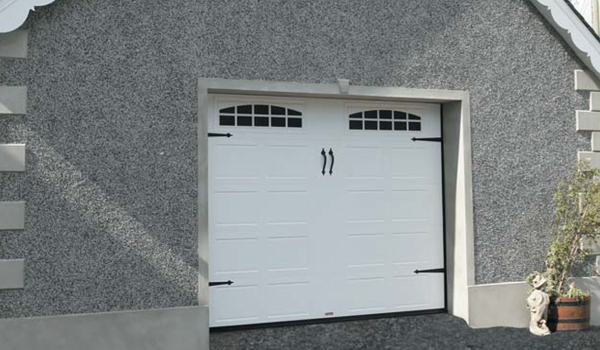 We have the full range and have been installing garage doors for over 19 years. 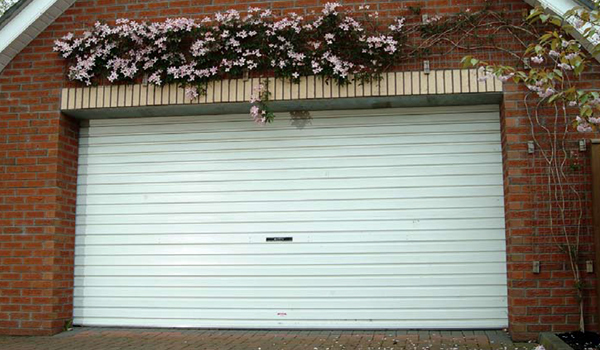 As a result, we are in a position to help you find the most suitable garage door for your needs. If you wish fill out our quote form and we will contact you or alternatively you can also speak to us directly by giving us a call on 01 825 18 68. Welcome to Doherty Brothers Garage Doors Systems we have vast experience in both the supply and installation of garage doors. We find that our customers really appreciate the advice and support that we give them when they are deciding which garage door is best. 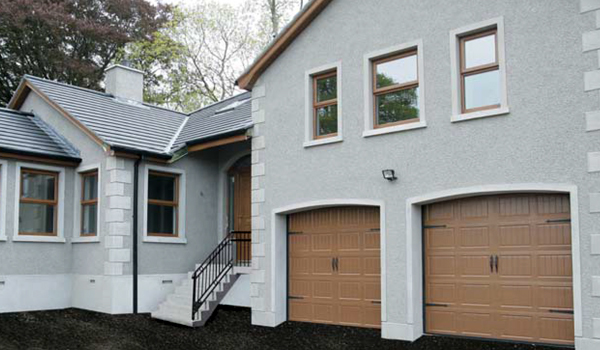 Doherty Bros Garage Door Systems are located in Dunboyne, Co. Meath, and are the official agents for Leinster. We install garage doors throughout Leinster. 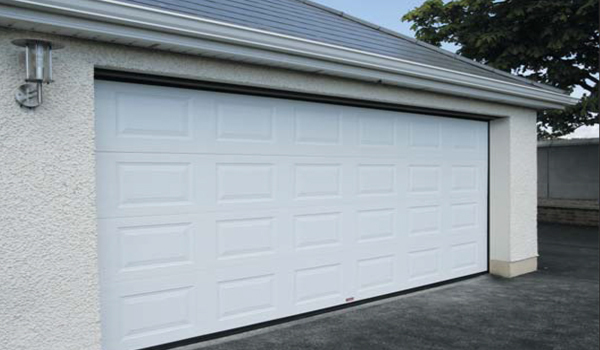 Your garage door is an important part of your home. It serves two very important purposes. Firstly, it has got to look good. It should enhance the appearance of your home. Secondly, it must be secure and affordable so that you and your family are protected. All our doors are manufactured from the highest quality material. With Doherty Brothers our garage doors are made to measure. You have a choice of the most attractive designs. 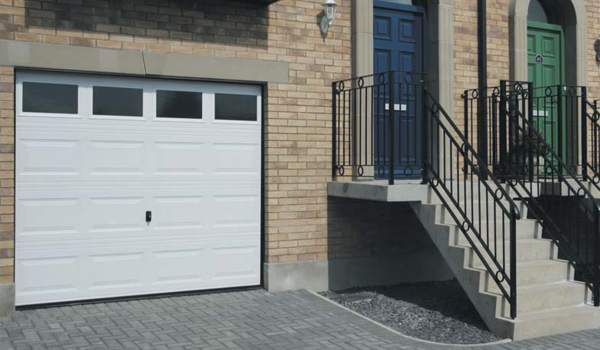 If you require, we also supply insulated garage doors that can reduce your home’s energy needs and save money in these tough times. A good garage door will last many years and can add value to your property. Therefore, it’s important that you think through all the issues before choosing which door and which company to go with. As a family run business our relationship with our customers is second to none. We pride ourselves in our workmanship and give you only the best possible service. When you make your decision make sure you pick both a garage door and a garage door company that you can depend on. Our showroom is open by appointment only. If you wish give us a call and we can arrange a visit to our showroom or a free site survey. We are located at Unit 3, Barstown Commercial Park, Dunboyne, Co. Meath. Give us a call on 01 825 18 68 or fill out the contact form .